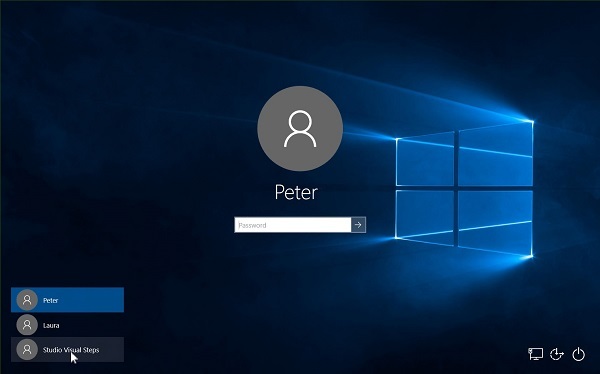 Test your general knowledge of working with Windows 10. This test contains 20 mulitple choice questions. When you have finished answering the questions, click the View your results button at the buttom of this page. Your test results and the correct answers are shown immediately on your screen. With a score of sufficient or greater, you can receve the Computer Certificate by email if desired. 1. How do you display a minimized program back on the desktop? 2. 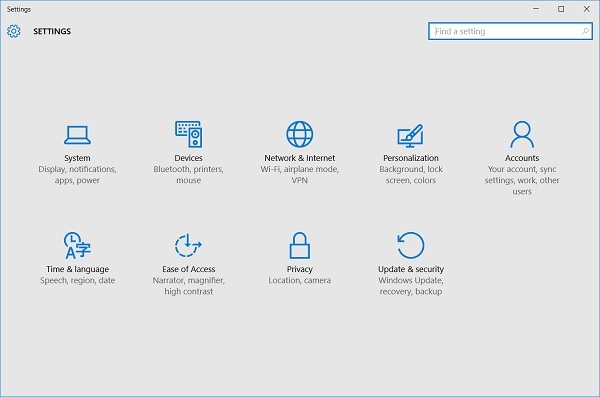 What is this window called in Windows 10? 3. Can multiple programs be opened at the same time in Windows? 4. How do you change the view layout of the items in a folder in the File Explorer window? 5. How do you find a program when there is no icon for that program on the desktop or taskbar? 6. What is this screen called? 7. What happens when you click this button ? 8. How do you open a program from the desktop? 9. When does this bar appear on the right or bottom of a window? 10. What taskbar button can you click to open a program for arranging files and folders? 11. Is it possible to change the size of the windows in Windows 10? 12. What happens when you right-click a folder in File Explorer? 13. Is there a shortcut on the taskbar for every program on your computer? 14. What is a proper method for shutting down your computer? 15. What does the light-blue underlining indicate by a taskbar button on the taskbar? 16. How do you drag a window to another spot in Windows 10? 17. What does it mean when the pointer changes into a hand ? 18. How do you widen a window? 19. What happens when you click this button ? 20. What can you do with this button ?